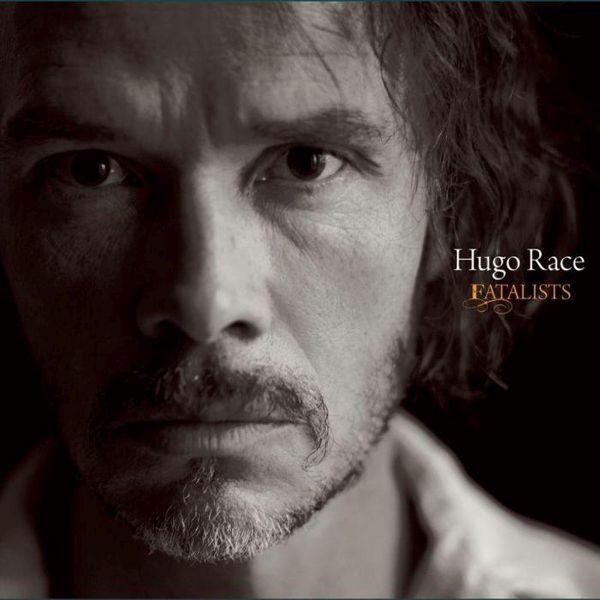 Australian songwriter and producer Hugo Race is a prolific and visionary performer, musician, writer and producer. Originally from Melbourne, Australia, Hugos creative journey has given him world citizen status, having lived over the course of the last 25 years in Sicily, France, Germany, the UK and the USA. Hugos songwriting draws on pop culture from rock n roll to soul to delta blues to avantgarde electronic soundscapes. First introduced to the international stage as a founding member of Nick Caves Bad Seeds (he appears on the debut, "From Her to Eternity", and features on several other Bad Seeds cds and various compilations), Hugo then founded the seminal Australian art-punk cult band The Wreckery (1985) whose retrospective collection Past Imperfect, was released in 2008 through Memorandum/Fuse Records, Sydney).Hugo Races new solo album Fatalists is raw, moody and lyrically driven. 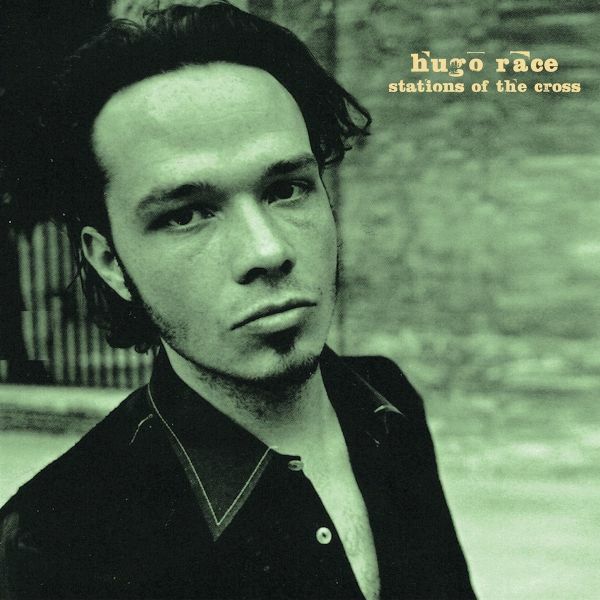 Recorded in Italy, guitarist Antonio Gramentieri (Sacri Cuori, Delavega), Arizonan violinist Vicky Brown (Desoto Caucus, Lilium), percussionist Diego Sapignoli (Sacri Cuori, Delavega), and Dutch bassist Erik Van Loo (Willard Grant Conspiracy) create an acoustic, melodic sound that casts Hugos songwriting and voice in a whole new light. 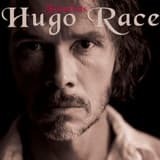 For the very first time on vinyl, here we are this superb and ultra rare master piece from Hugo Race recorded in 1994.This is Hugo Race solo in the studio developing the rawest, darkest and most extreme swamp tracks we believe he ever recorded.This album was only released on CD back in the day and in a limited edition.So finally here it is available for all fans of this magnificent artist with a cult following him all over the world, and as well a total must for all fans of The Beasts of Bourbon, Nick Cave and the Bad Seeds, The Drones, The Chrome Cranks, The Gun Club, The Kill Devil Hills.